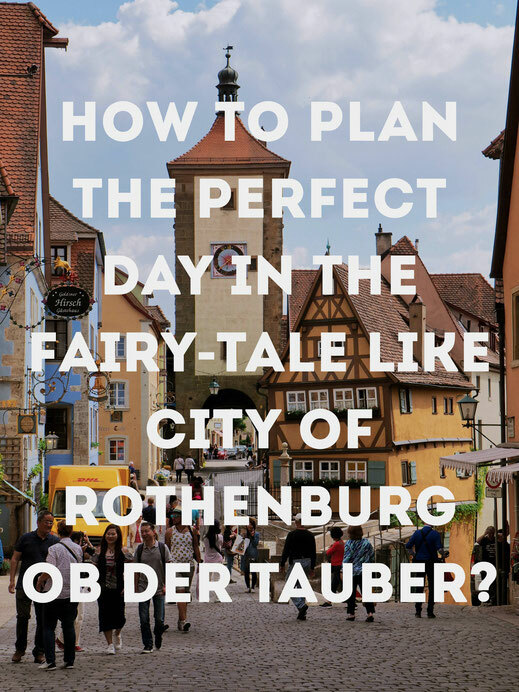 Let's get enchanted in Rothenburg for this final destination! 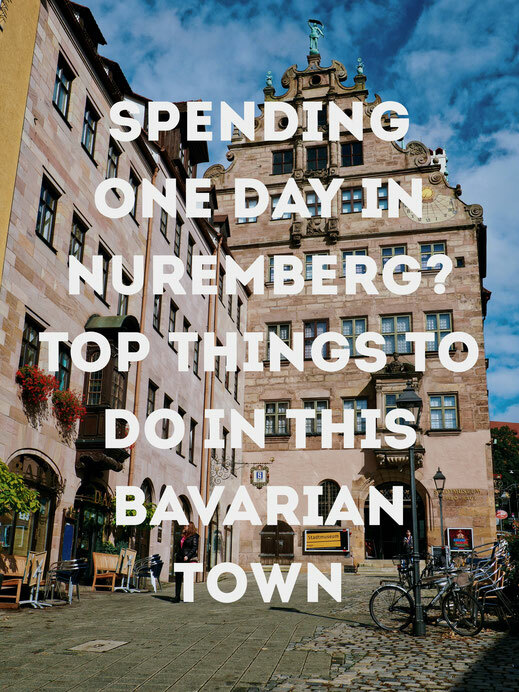 Next stop of our road trip to Northern Bavaria: Nuremberg! Northern Bavaria, here we go! 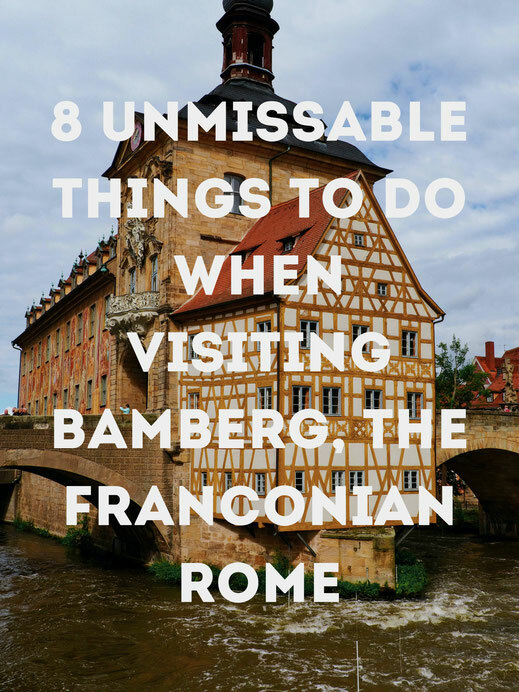 First stop: Bamberg! Bored in the big city of Frankfurt? 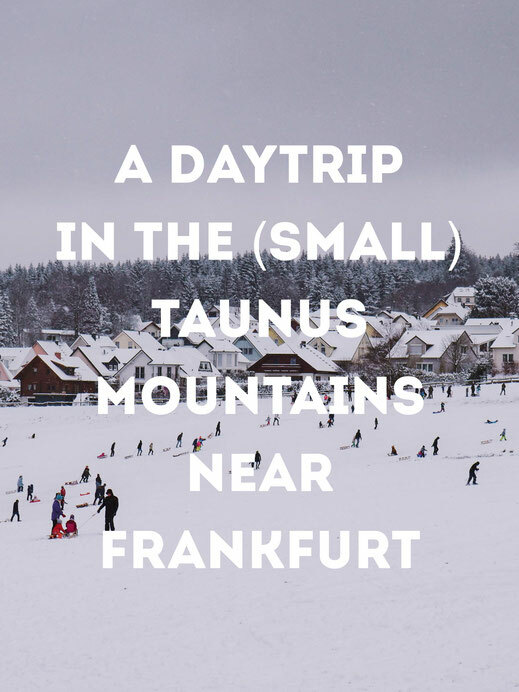 Enjoy winter in the Taunus! Join us to explore Füssen and the Neuschwanstein Castle!